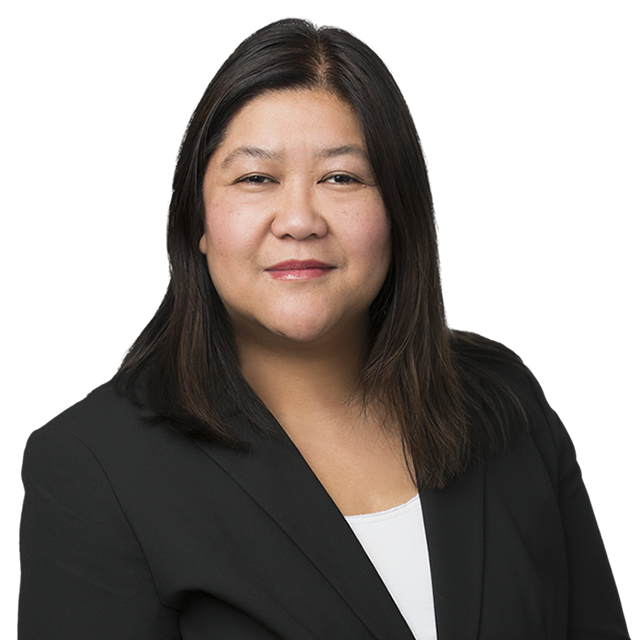 Anne Marie Garcia has been in practice for over 15 years specializing in cases that involve transportation, motor vehicle, uninsured/underinsured motorist provisions, premises liability and construction accidents. Prior to coming to Gallo Vitucci Klar, LLP, she was an associate with another Long Island defense firm where she obtained over 10 trial verdicts, argued many cases before the Appellate Division First and Second Department and arbitrated numerous UM/UIM cases. Before that, she worked in NYC at a small boutique firm that specialized in product liability defense for such clients as Rust Oleum. When not in the office, Anne Marie enjoys spending time with her family, boating, traveling and playing tennis.